THE OFFICIAL MIDWEST SCHOOL OF ASTROLOGY TOTE BAG! 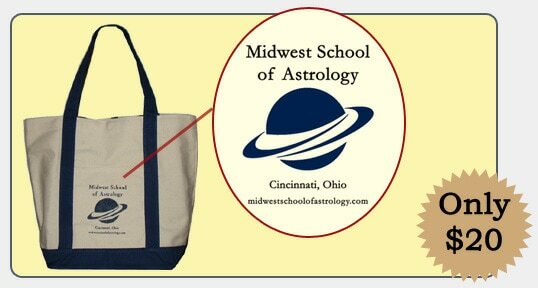 ​The official tote of the Midwest School of Astrology is now available! or call Mindy at 513.984.2293 to place your order!